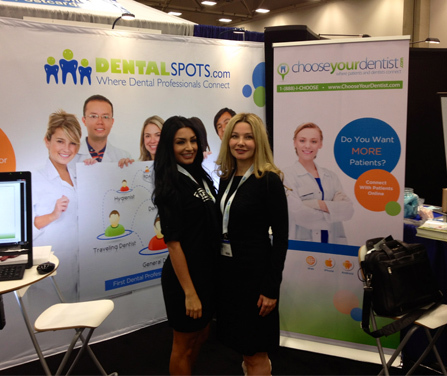 DentalSpots.com was founded by a husband and wife team who wanted to improve the process of matching dental professionals with potential employers. Feridoon Amini is an IT professional and Dr. Mojan Safavi is a practicing dentist in McKinney, Texas. Together they developed DentalSpots.com to be a comprehensive practice management solution that lets busy dental professionals continue doing what they do best: take care of patients. 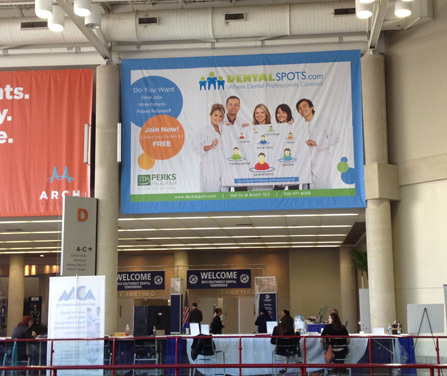 DentalSpots.com attends conferences to meet dental professionals and introduce our dental jobs matching website. 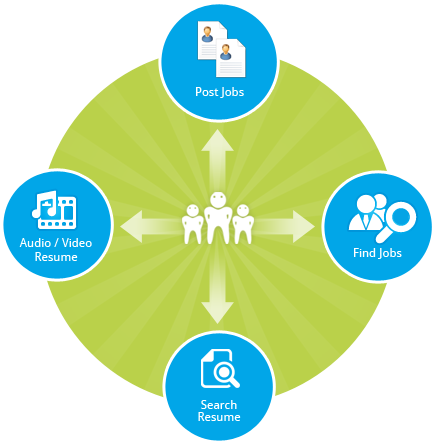 We show dental employers how easy it can be to fill their full-time and temporary dental jobs. 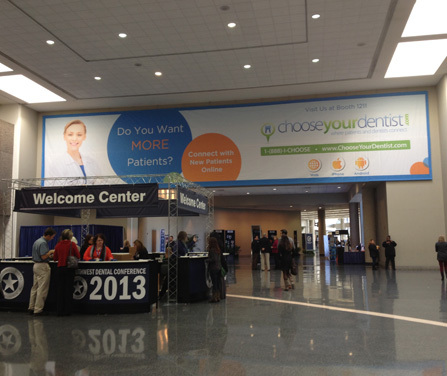 We unveiled the first Dental Professional Networking site at the 2013 Southwest Dental Conference. 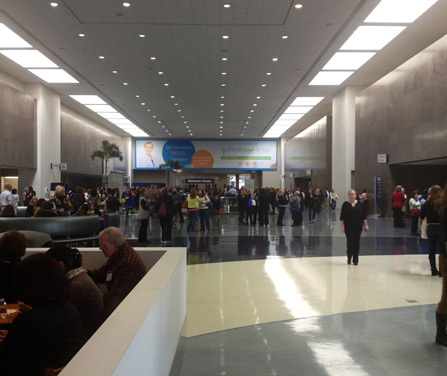 Dental professionals were excited to learn that they can now connect directly with each other, similar to the way business professionals connect on LinkedIn. The site offers discussion boards on dental topics and facilitates chats with other dental professionals in their network. Whether you are filling a dental job or sharing information with other dental professionals, DentalSpots.com makes it easier for you.